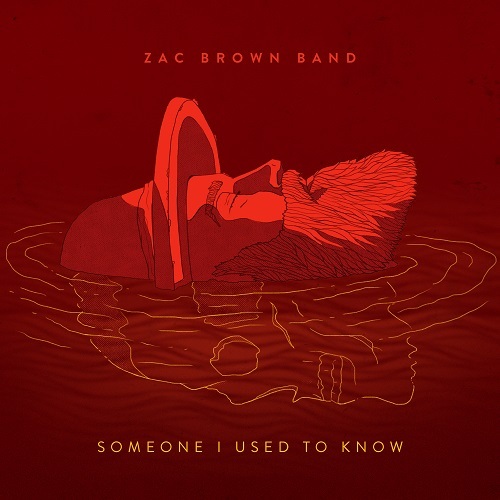 Zac Brown Band is a multi-platinum, Grammy Award-winning, southern rock group lead by front man, Zac Brown. 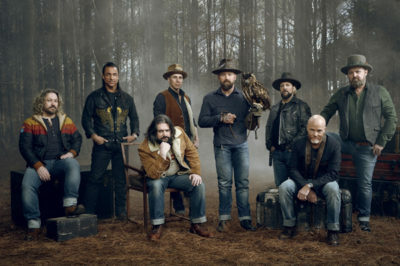 Throughout their decade-long career, Zac Brown Band has had five consecutive albums reach the top 10 of the Billboard 200 and four consecutive albums debut at #1 on Billboard’s Country Albums chart. To date, the group has won three Grammy Awards including Best New Artist in 2010, sold more than 30 million singles, 9 million albums, has achieved 15 No. 1 radio singles and are the second act to top both the Country and Active Rock formats. Zac Brown Band has headlined 8 North American Tours and currently holds the record for most consecutive sold-out shows at the iconic Fenway Park. Since their debut, Zac Brown Band has developed a reputation with critics and fans alike as one of the most dynamic live performers, marked by strong musicianship that defies genre boundaries.